A delicious high-fat, low carb salad that is best served with warm, grilled, keto chicken sausage. 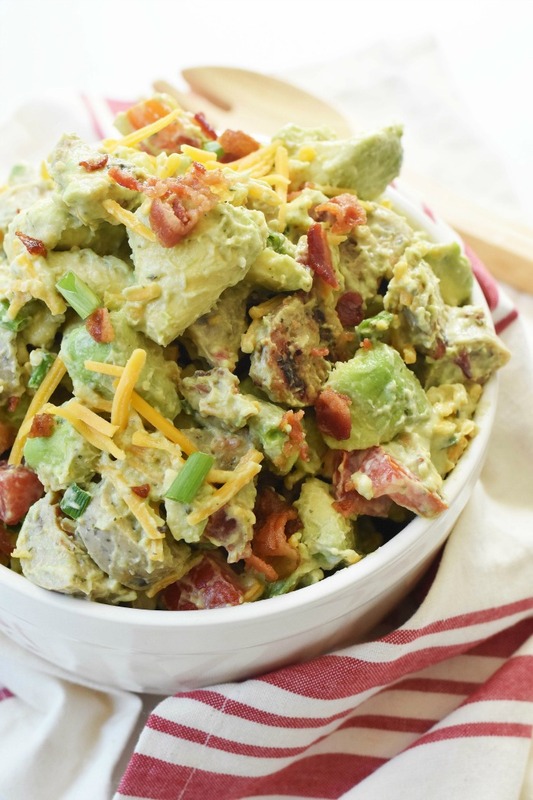 This meal has the perfect balance of flavor and is keto-friendly. 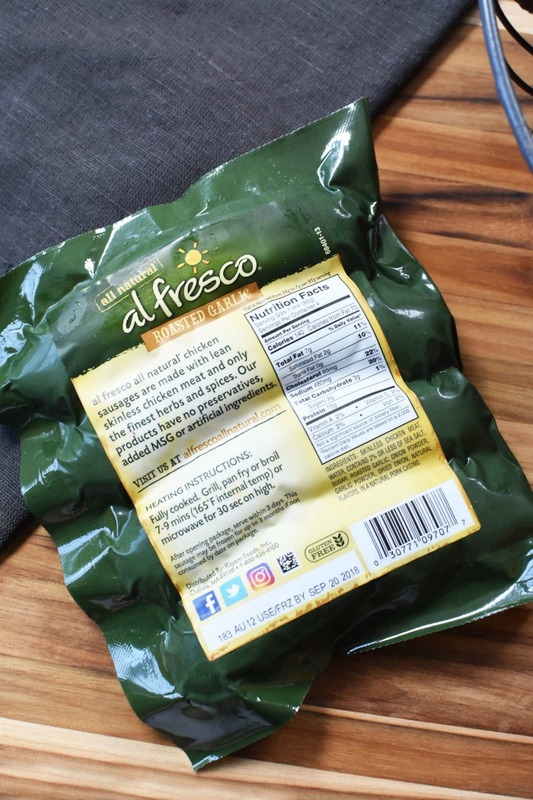 Thank you to al fresco Chicken Sausage for sponsoring today’s delicious and easy recipe. 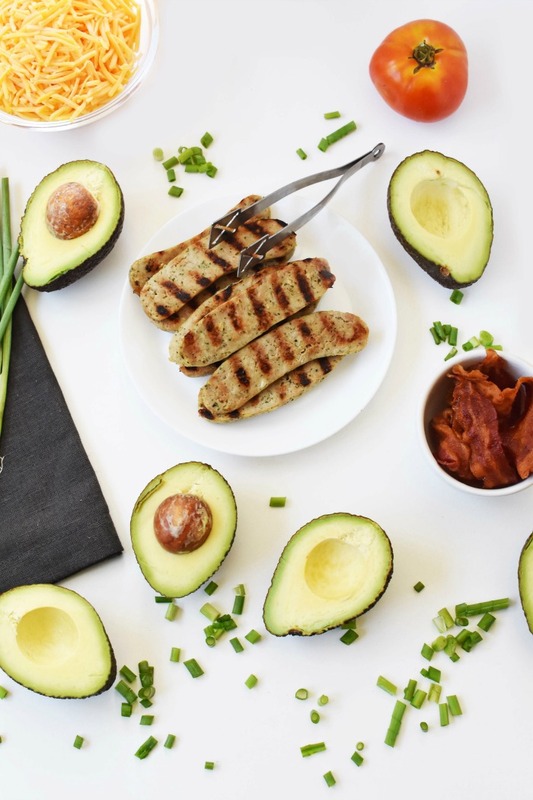 Be sure to pick some of this keto-friendly chicken sausage up at your local grocer. This week I have decided that I am ready to finally take the keto plunge. I admit I have tried so many diets in the past, but I feel like this one is the easiest to fit into my lifestyle. I am on day 5 and have already figured out how to track macros and plan meals. Ok, so maybe Jared does the scientific calculations behind this diet, but I do write up the meals and cook. This week, we stocked our fridge with foods that we can eat and have gotten used to not have sugar or carbs. Is it easy? No, not at all, but I am determined to make this work. Quite frankly, I have no choice and want to start living my life again. 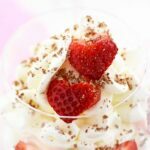 Having extra poundage is no fun and hold me back from so much–but that is a whole other post! Cheddar Cheese – most brands are net 0 carbs! 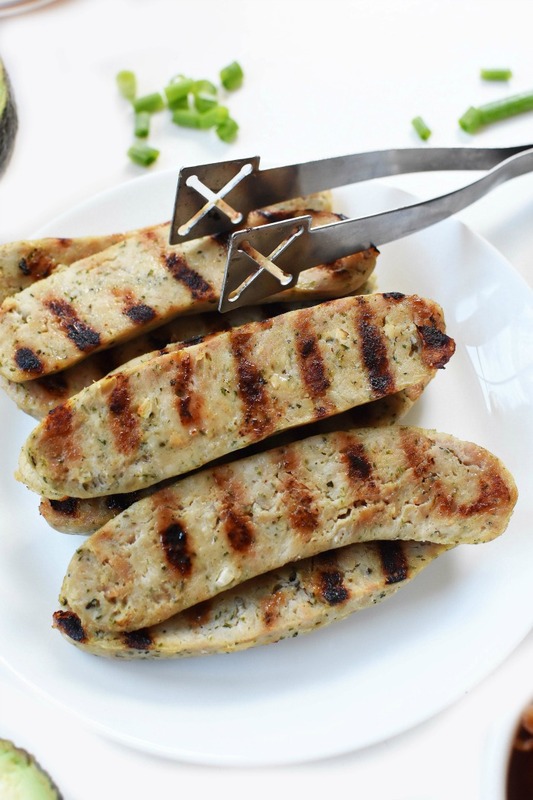 Proteins like al fresco Chicken Sausage– Only 3 net carbs per link for the Roasted Garlic & Herb! Of course, we had other items on our list but the above items are the most-consumed one this week. Many of the meals I would make for dinner were almost keto friendly but typically just needed a carby side swapped out for a lower carb option. Mashed potatoes turned into mashed cauliflower, and chips turned into broccoli crowns. But, I still get to eat the meats I love and al fresco is one of them! That is a total win in my book! Since we got a new grill a few weeks ago that I can easily work, I have been grilling quite a bit! My most recent are these al fresco Roasted Garlic & Herb chicken sausage links. I cut them in half and grilled them in a few minutes! 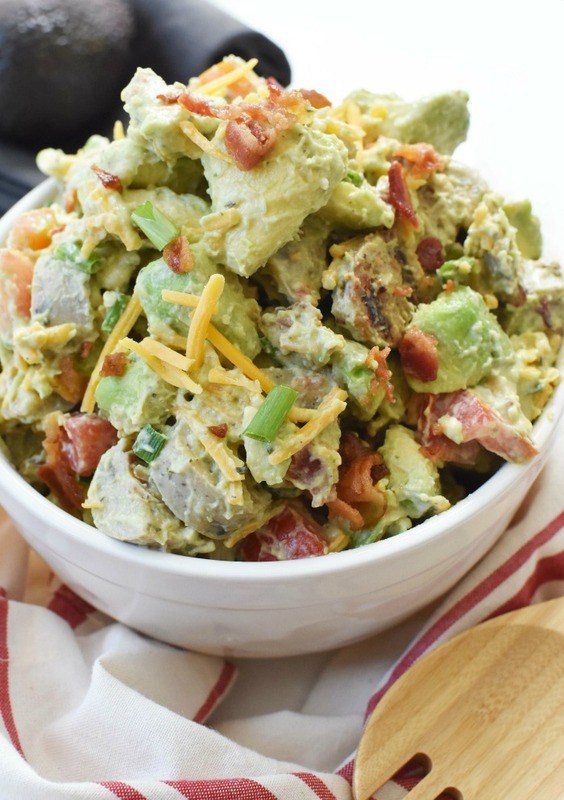 They were so juicy and flavorful and made the perfect protein to add to my Keto Chicken Sausage Salad with Bacon, Cheese, and Avocado. 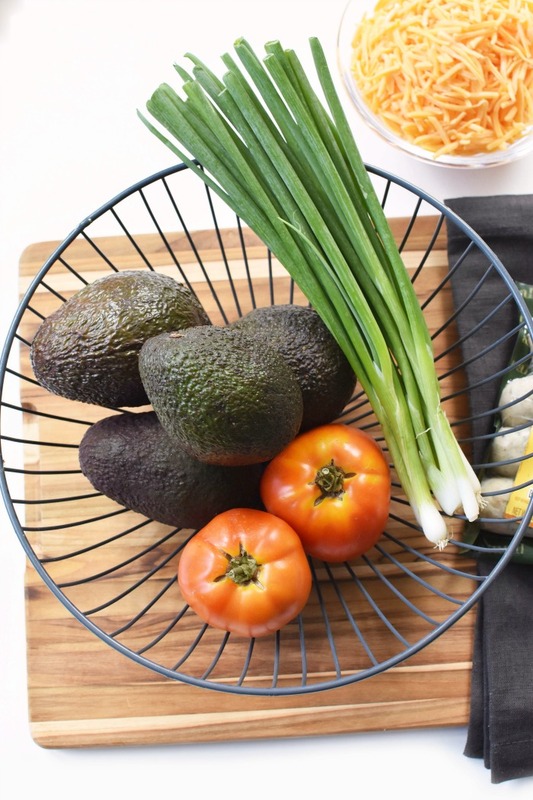 You could prepare this meal in a few different ways too! You could eat the grilled sausage links alone, topped with cheese, or bacon. Then you could pair it with a cheesy avocado ranch side. I made a smaller batch for just Jared and I so I combined everything. 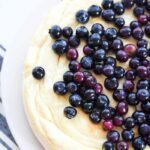 This is best eaten right away, but can be eaten chilled as well (see how below)! 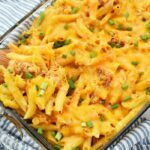 This recipe was so simple because it only involves a few minutes of grilling, cooking bacon, and some chopping. It made 4 hearty portions that each had an estimated 7 net carbs per serving. That is awesome in terms of the keto plan! I took 3 tablespoons of sour cream and 1/2 tablespoon of ranch dressing spices to whip up a “ranch dressing” to lightly coat the salad. If you want to eat this the next day, I suggest only mixing the veggies and storing them separately from the proteins. This will make heating up the meats easier before adding them to the salad. 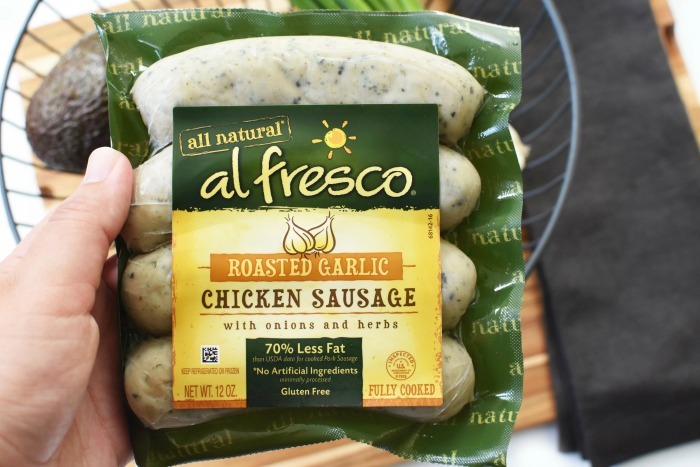 A few reasons why you should incorporate al fresco Chicken Sausage into your lifestyle is because it contains 70% less fat (30% less sodium) than traditional pork sausage, and it is gluten-free and super versatile! You can find it in your grocer’s deli area near the other sausage and bacon products. 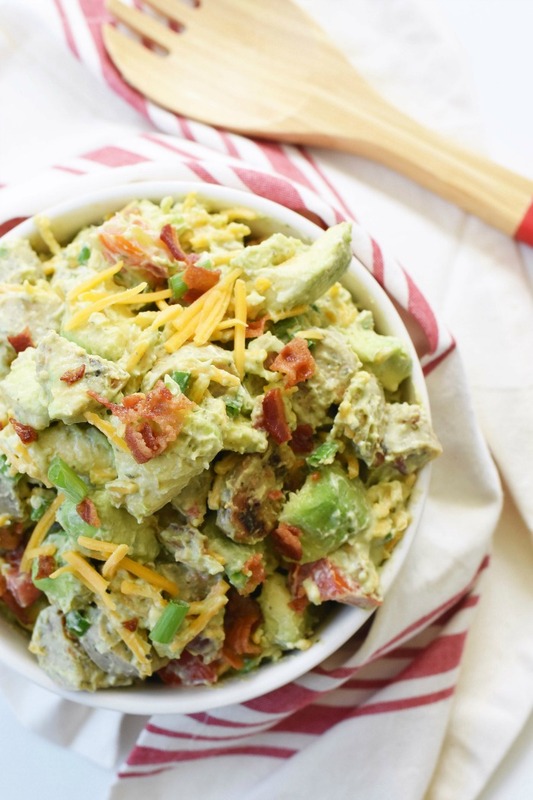 Will you be trying this Keto Chicken Sausage Salad with Bacon, Cheese, and Avocado? 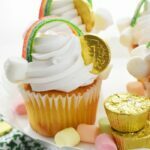 Get the printable recipe below! Grill al fresco Chicken Sausage links for 7-9 minutes (about 4 1/2 mins per side). 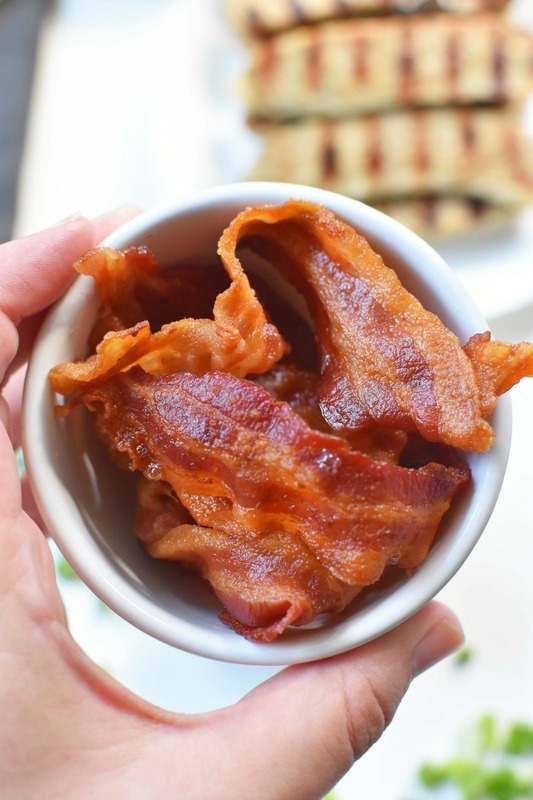 Cook bacon in the microwave or oven until crispy Chop up veggies- place them in a large bowl Mix sour cream and spices Add it sour cream, crumbled bacon and chicken sausage to the veggies in a bowl. Combine and enjoy. Previous Post: « Five Firsts to Expect in the First Grade! Yum! This looks amazing. 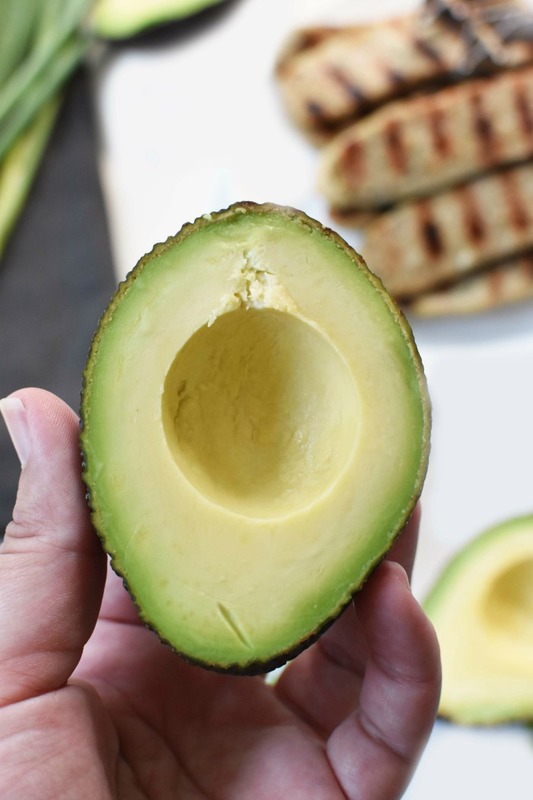 You had me at avocado! I love al fresco products. They are always delicious and I can see how they would be awesome in this dish. I don’t do Keto – because I have never really looked into it. But if THIS is Keto – I’m all about it! 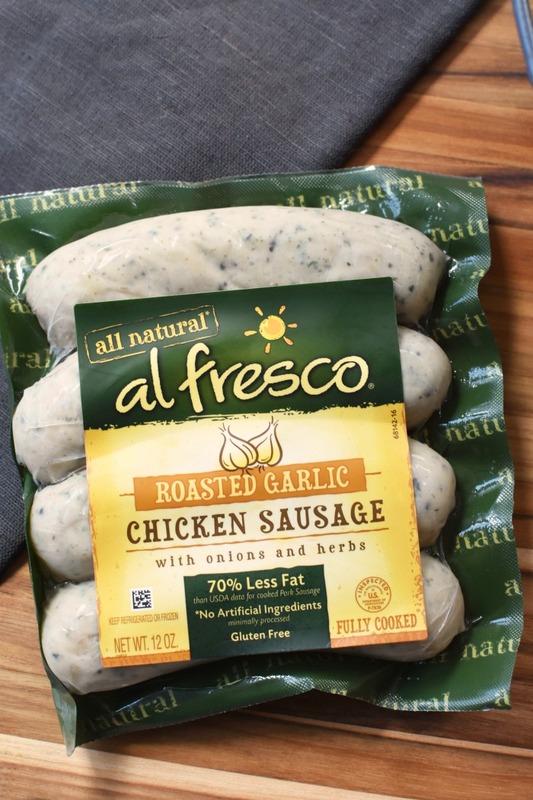 Fresco has THE BEST and most flavorful chicken sausage EVER! This looks totally delicious. I would really like to try that sausage. 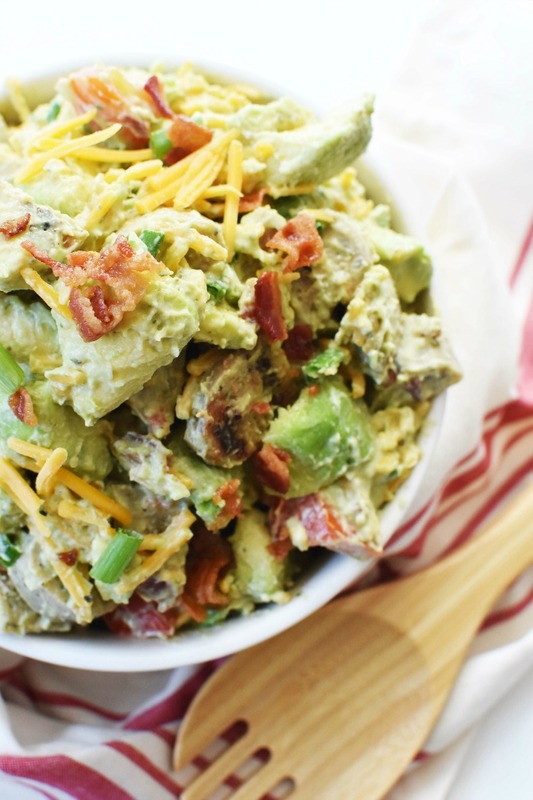 I’m down for anything with avocados. This looks so tasty! YUM!!! This looks delicious. 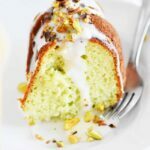 The keto Det is huge right now and I keep thinking that all this yummy food is a good reason to start. The salad looks so good and healthy! Love the combination of ingredients! Yummm! YUM! Preparing this salad next week! I’m doing Keto and already 20 pounds lighter! This looks absolutely delish! 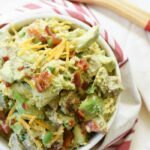 I have a hard time finding keto-friendly food that I enjoy eating so I will definitely have to try this recipe.